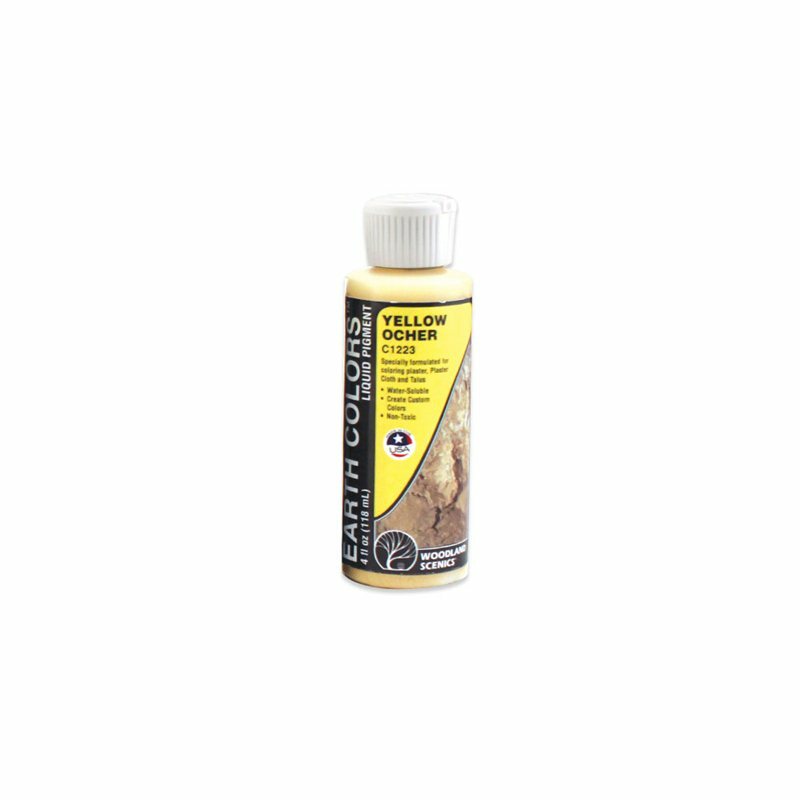 Specially formulated for adding color to Plaster Cloth, Flex Paste, foam, wood, plaster and papier mache terrain models. 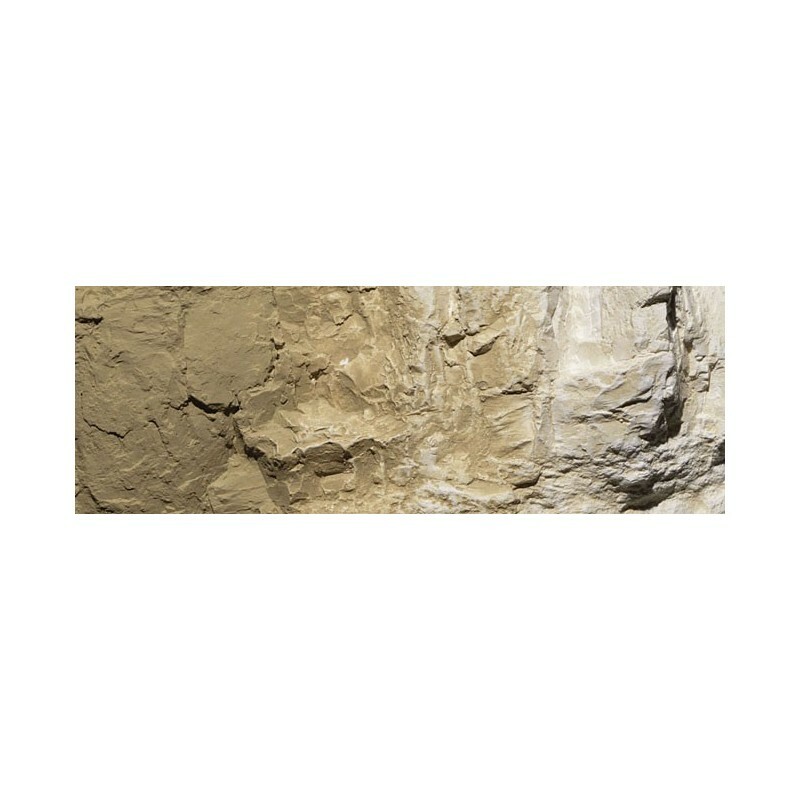 More realistic than paint, Earth Colors™ Liquid Pigment colors rocks, terrain and plaster castings by diluting and blending the water-soluble pigments in limitless combinations. Undercoat Pigment provides a base coat of color over white Plaster Cloth and other plaster products. 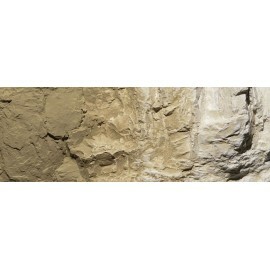 This is the perfect base color under low ground covers, such as Fine and Blended Turf. Use full-strength or diluted. Watch videos below to learn how and purchase the Scenery Manual for additional information on how to use the Terrain and Landscape Systems.